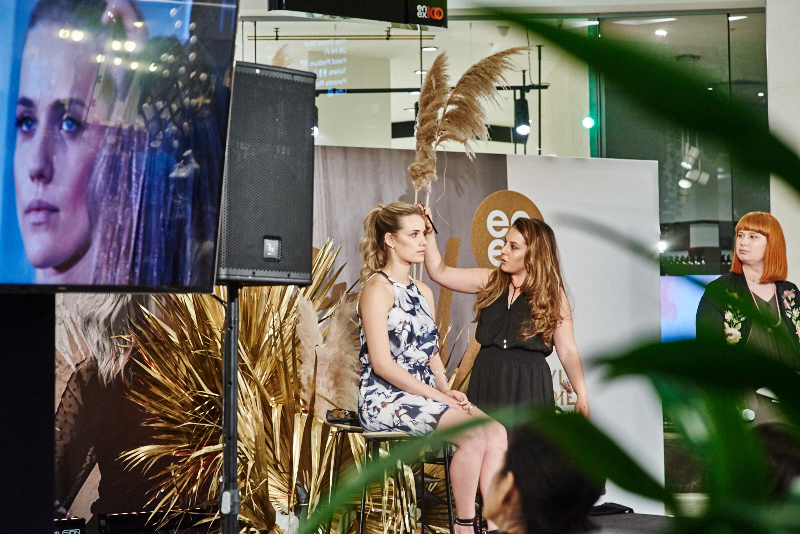 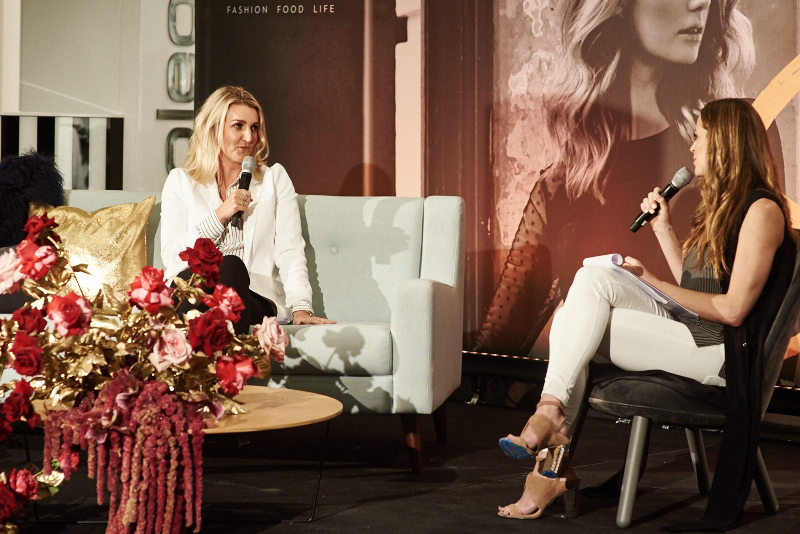 Australia’s top athletes, fashionistas and creatives converged at enex to deliver an unprecedented style workshop series in Perth. 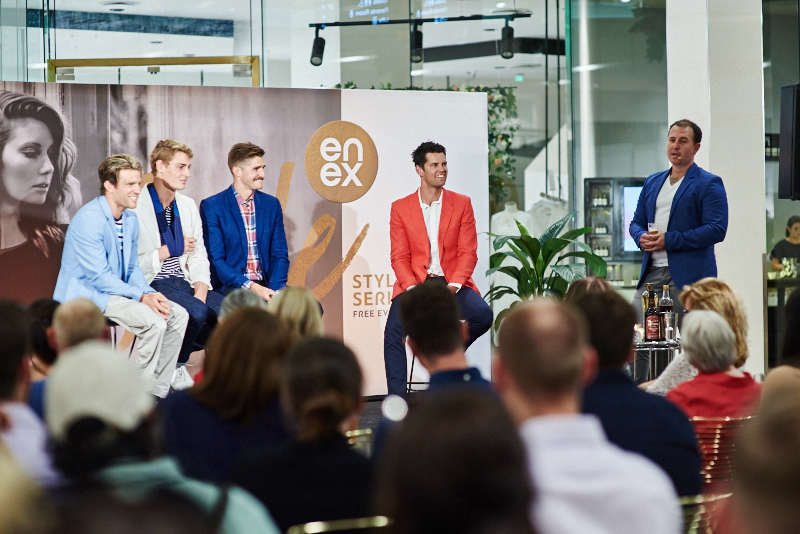 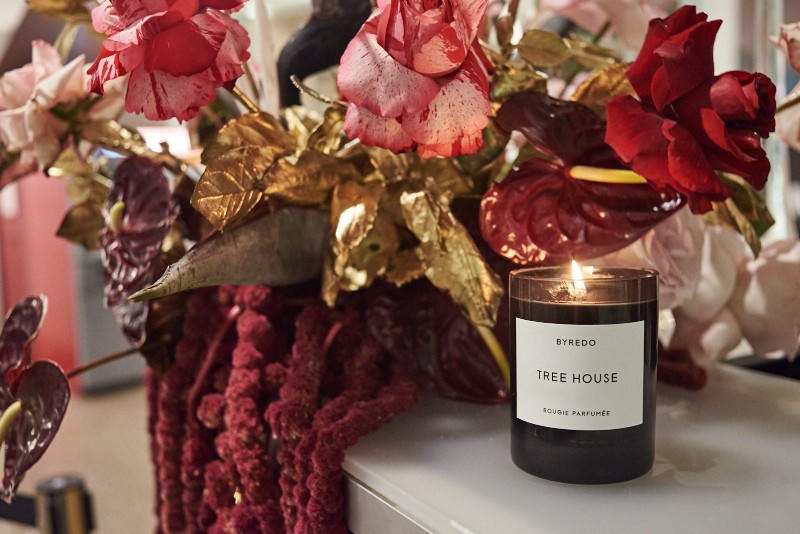 The enex Style Series brought fashion, food and lifestyle leaders together for the first time, to share invaluable insights into the daily habits, goals and personal inspiration that have made them successful. 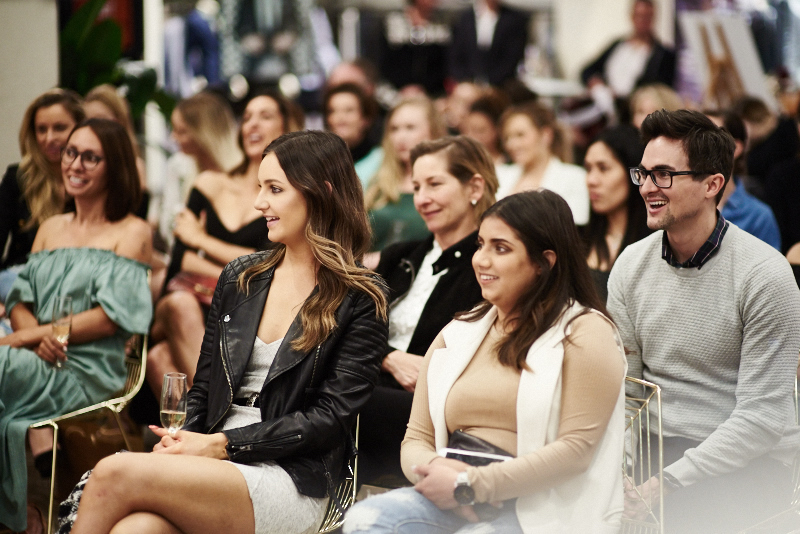 Assembly + Co. worked in concert with JLL and their appointed creative agency to curate the talent, environment, program and manage communications for the campaign.